The best literacy teachers I know of are these kinds of readers. And they do it without the “corporate machinery” of literacy instruction. It’s obvious why, isn’t it? For one thing, they are able to give timely book recommendations tailored to students’ needs and interests; their kids don’t need those drill-and-kill comprehension worksheets when they are already talking excitedly about that book you helped them find! More importantly, these teachers have thoroughly shaken off the hypocrisy of teaching students to embrace something they themselves do not. They keep literary enthusiasm front and center, regarding books as familiar friends, rather than as benchmarks to “pass off.” They are the embodiment of those “not the filling…a pail, but the lighting…a fire” (William Butler Yeats). Our literacy teachers should be the best readers around. Yet, for me personally, I admit that I have felt overwhelmed by these prodigious teacher-readers. I love reading, but I have limitations that make me worry that I wouldn’t be able to meet my students’ needs as well as they can. For me, those limitations here boil down to problems: #1) I’m a slow reader. #2) I have a terrible memory for book titles. Enter Goodreads. Though I’ve had an account for years, I’d always considered it to be too cumbersome to use regularly. But the two features below have at last shown me how my efforts there can be richly rewarded and magnified to meet my students’ and my own reading needs. I don’t read the volume of books that these teacher-readers that I admire do. Without that volume, it’s difficult to offer suggestions that sufficiently meet their needs and interests. But as I sort books that I have read into custom digital shelves on Goodreads (see below), it generates recommendations based on the genres/levels of those shelves. This allows me to leverage the reading/reviews of millions of other readers to help me get that perfect book in my students’ hands. For the still-many books I am able to read, the titles tend to swirl together over time, making it difficult to pull one out for a timely student recommendation. Goodreads solves this problem by allowing me to sort and “shelve” these books into a personalized library with custom categories. Bonus feature: Integrate your search with your local library’s database! 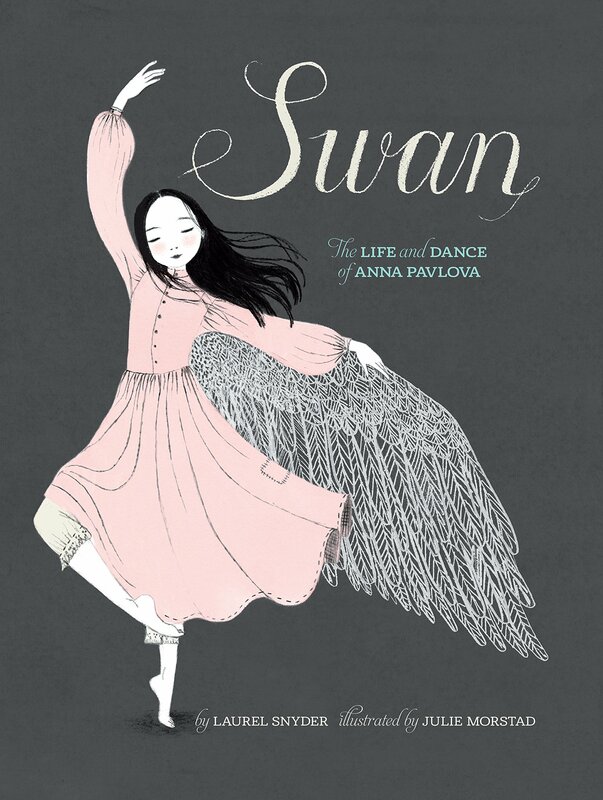 Whatever your strategy–whether through Goodreads or more regularly scheduled library visits–our students will reap the benefits when we choose to commit to move toward greater authenticity as readers ourselves. 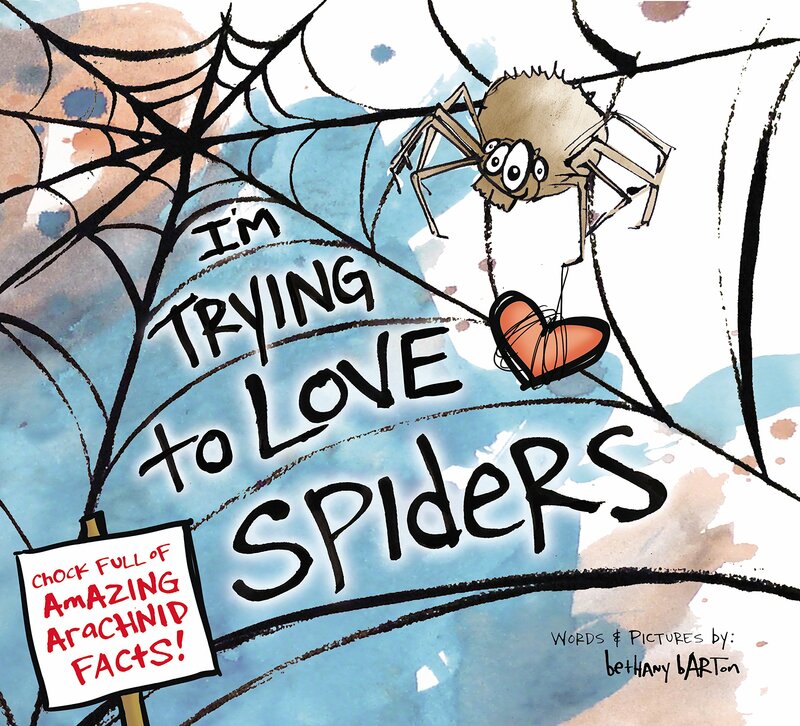 As I thought a bit more, I was transported back to my own elementary school years–I could almost feel the musty dinginess of the nonfiction corner of the library again. I honestly didn’t like nonfiction very much as a kid, either. This is just one of several strategies to help students become better readers and enjoy the process of making meaning for themselves–which, of course, is what reading is all about. Since we started this expedition, here are a few of our favorite discoveries. 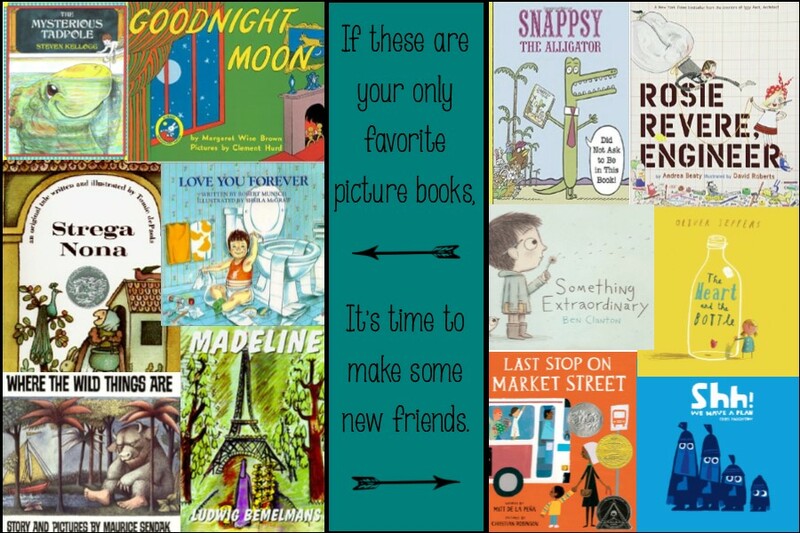 If you have any great “learning books” to share, too, please add them in the comments–my 6 year old and I will thank you! 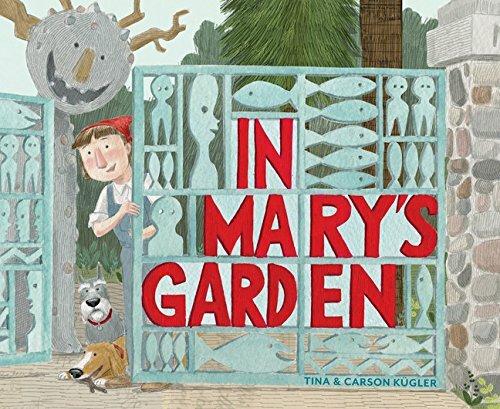 I love the way Tina Kugler shares Mary Nohl’s love of making art for her own enjoyment. It’s a beautiful and important message for kids everywhere. 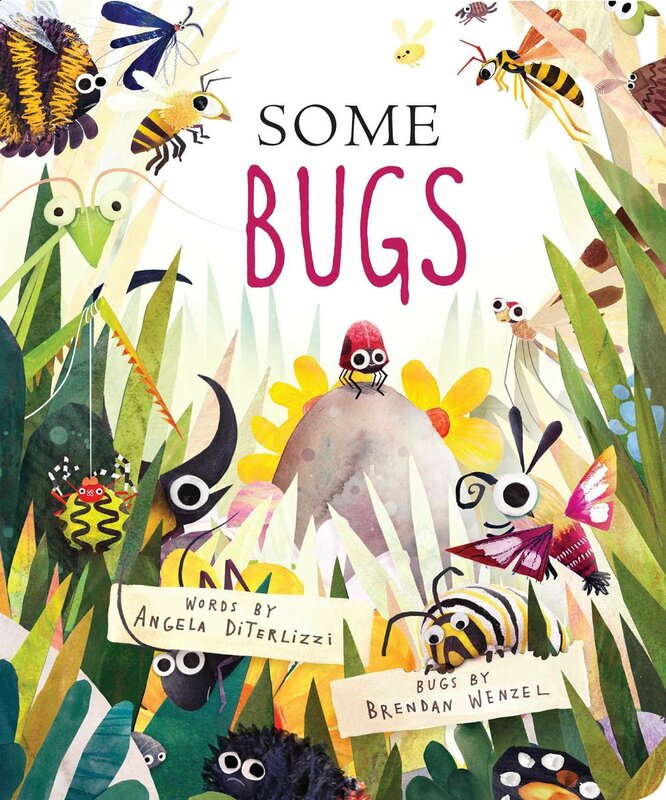 A simple and charming read by Angela DiTerlizzi to get us thinking about all the different types of bugs and their functions. 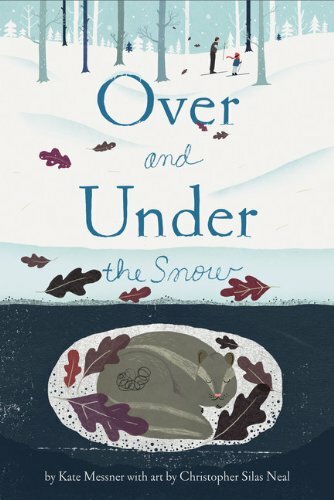 Kate Messner’s Over & Under the Snow was really an eye-opener to get my 6 year old considering what happens to animals in the wintertime. 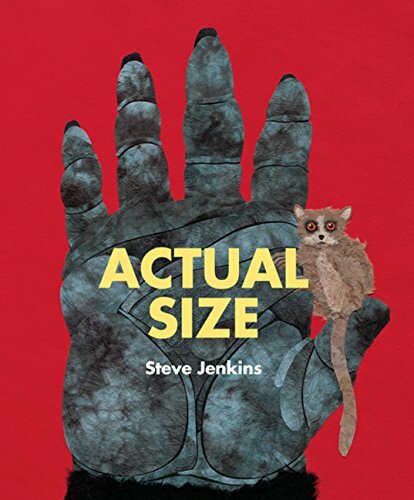 Both my daughter and my 2 year old son loved Steve Jenkins’ Actual Size, comparing the images with their own hands. Despite Bethany Barton’s best efforts in providing all the facts that show what useful and loveable(?) creatures spiders are, my 6 year old still wasn’t convinced. But she did walk around afterward for a while telling people that she was trying to love spiders. 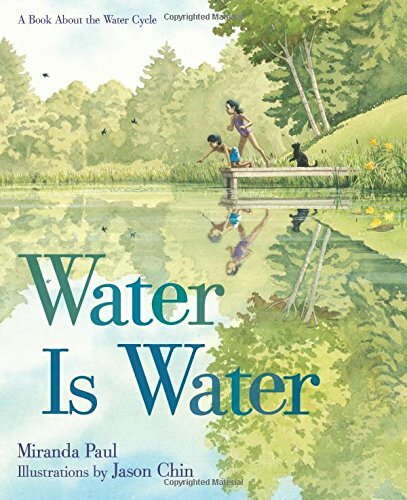 Miranda Paul does a beautiful job introducing the water cycle in a way that will captivate any audience, sparking our imagination for the many forms and uses of water. Already an avid birder (following after daddy’s footsteps), it wasn’t tough to get my daughter to love this one. But I was impressed at just how engaging and informative Annette LeBlanc Cate’s guide on bird watching was. And best of all, it resulted in my daughter creating her own birding field journal. 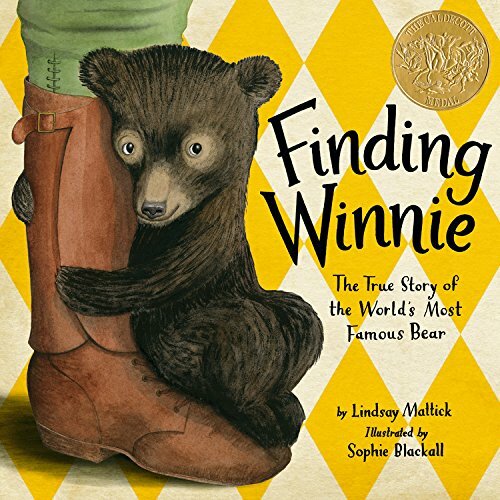 I just finished putting a slew of new picture books on hold at our local public library. 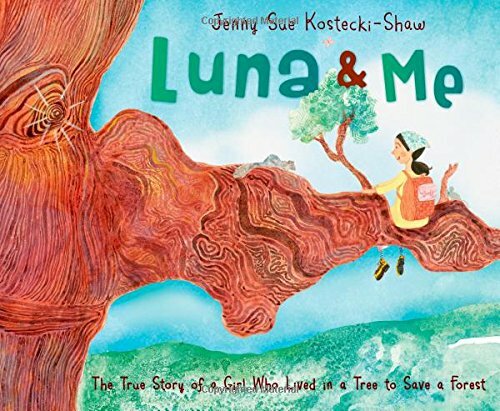 Some were new releases by more contemporary beloved authors, like a new Jon Klassen (Another hat book! “We Found a Hat”), Andrea Beaty (“Ada Twist, Scientist”), and Oliver Jeffers (“A Child of Books”). Others were by newly discovered authors like Amy Young (“A Unicorn Named Sparkle”) and Dan Yaccarino (“I Am a Story”). And one was Doreen Cronin’s “Click, Clack, Moo,” which I should really just go ahead and buy already, because my 2 year-old is obsessed with cows. As my mind sifts through all these authors’ styles, I’m struck by the huge amount of creative narrative voice out there these days. And even more by how dramatically the narrative seems to have evolved over the course of my lifetime. Classics I enjoyed in my youth, such as Tomie Paola’s “Strega Nona,” Rafe Martin’s “The Rough-Face Girl,” James Marshall’s “Miss Nelson is Missing,” and Ellen Jackson’s “Cinder Edna” (publications ranging from the 70’s to the 90’s), almost always used a more traditional third-person narrative and voice. And today it seems like most of the books I check out have incredibly unique narrative techniques and voice–so much so that it’s hard to neatly classify them. There’s Adam Rubin’s playful way of alternating speaking directly to the reader (“Hey, kid! Did you know dragons love tacos?”) and to other characters (“Hey, dragon, how do you feel about spicy taco toppings?”). Jon Scieszka and Mac Barnett’s “Battle Bunny” with its dual narration. And of course, B.J. Novak’s “The Book With No Pictures” is truly in a narrative league of its own. The upside of this shift is obviously our literary enjoyment. But a potential downside/caution can arise when teachers get stuck in a rut on what a story should look like. Especially if they haven’t familiarized themselves with these modern classics that don’t always comply with the rules. 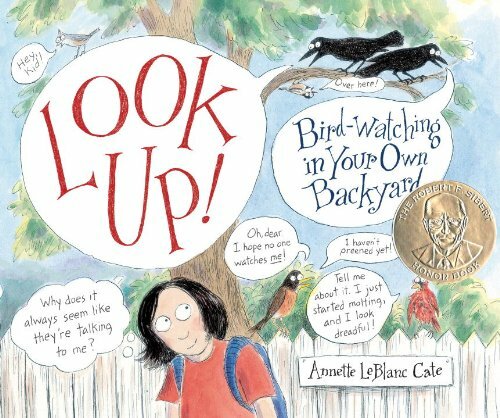 Especially if they push the upside-down V story map so hard that students’ creative voices are quelled when their stories lack a setting (like Mo Willems’ Pigeon books) or when their pictures–not their words–illustrate the problem (like Mac Barnett’s “Sam & Dave Dig a Hole”). In the end, I think the most important take-away is that it’s easier for us as teachers and parents to embrace the creativity if we stay current on it ourselves. If we stay stuck in the nostalgia of how things looked in our childhood, we may miss incredible opportunities to re-imagine and push the status quo. The Daily 5 and 3 for literacy and math: perfect for addressing some questions I’d had on inviting more student choice and ownership. Unfortunately for me, my school adopted it the very year I began my extended parental leave. However, I was thrilled when I was invited to mentor a student teacher that fall, allowing me to still test out the Daily 5/Daily 3 waters for myself. And after a few weeks, the students and I agreed that it was a worthwhile change. Meanwhile, not everyone at the school welcomed the transition with such enthusiasm. Some worried about not spending enough time on spelling. Others worried about students squandering time. Others were simply entrenched in their existing routines. If you are considering either program, here are some tips to keep in mind to foster a smooth transition. This is no joke. Most students have learned “school” pretty well, but that tends to be more of a teacher-directed perspective. The autonomy of evaluating how they need to spend their learning time is going to be quite novel for most of them. Take each Daily 5 or Daily 3 choice one at a time, emphasizing not only stamina, but metacognition to support their ability to reflect upon their own strengths and needs. Use status of the class–especially starting out! One of the recommendations in the current Daily 5 book for monitoring which Daily 5/3 choices students make is roll call or status of the class. It enabled me to track their choices and to offer brief feedback so they could learn to really plan their time well. Many teachers I spoke with felt it would be too time-consuming to call out each student’s name for their response. However, after a period of training on this process as well (we even timed ourselves to make it a competition), we were able to finish in under 2 minutes. Especially for older students, over time, you may be able to eliminate this step and let students simply move their name or picture on a choice board (such as the example below). However you decide to track their choices, avoid the temptation to regularly assign them to stations. This eliminates one of the fundamental purposes of Daily 5/3, which is to foster students’ ability to determine how they need to spend their learning time. Don’t be intimidated by the way blocks of time are outlined in the book. Interruptions to the school day are almost always a package deal, but the good news is that Daily 5/3 are designed to be flexible. If the time you have available for student choices time is a bit shorter than ideal, add one more Daily 5 block (without any whole group time) during the day for them to choose another station to revisit and catch up on. See the example schedules at the bottom. Despite the flexible nature of Daily 5/3, don’t skip the wrap-up! This moment of reflection is invaluable both for you and students to gauge the progress, problems, and successes. If you don’t have enough student choice times for all students to get to a station that includes an assignment based on the mini lesson, simply give the assignment the day after the corresponding mini lesson. 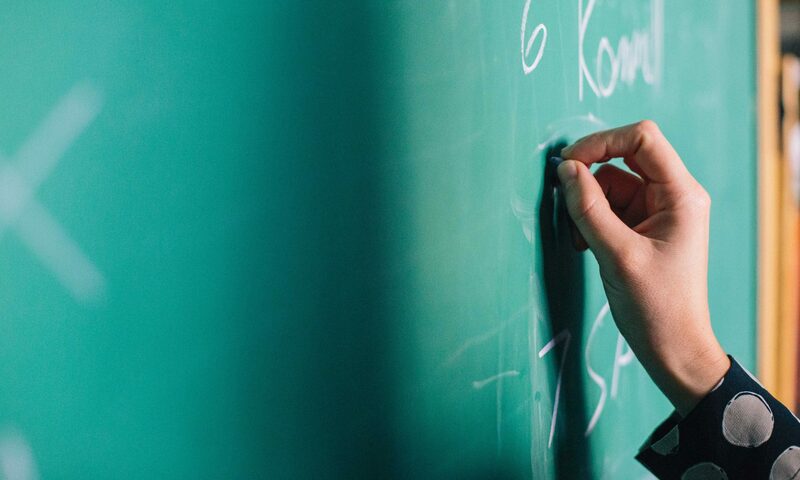 Simplify where students should look for Daily 5/3 assignments (and possibly a reminder on essential agreements) by designating a bulletin board or a corner of your whiteboard. See below for a great example. It may be especially tempting in Math Daily 3 to make each of the stations different kinds of worksheets from the lesson manual. However, keep in mind that one goal for Math Daily 3 is to foster more hands-on learning experiences. Both “Math by Myself” and “Math with Someone” are intended for games and exploring math manipulatives (see next tip). “Math Writing” is appropriate for students to show their understanding on paper. If you have access to a mobile lab or 1:1 devices, set up games/activities that are online. The resources are pretty much endless (ie, ABYya!, The Teacher’s Guide, Sheppard Software, Education.com. See also the games section of our post on Online Games for Upper Elementary). This teacher has prepared gallon ziplock baggies of games ahead of time for partners to play together. Her examples are geared toward grades 2-4, but the concept is great because it reinforces having a bank of games the kids are familiar with. This would be a great parent volunteer activity! This is a list of printable manipulatives if you need any others! Feel free to adapt which stations you use. For older students, you may want to eliminate “Listen to Reading,” and if your students blog, maybe they would like to add a “Math Blogging” station for them to create Educreations to display their math understanding online. If the noise level is reaching a distraction for students in independent stations, seek out solutions as a class. For instance, they might find limiting the number of partners that can work during a block to be helpful. For more on Core Ready, click here. What about you? Do you have any tips for other starters on Daily 5 or Daily 3? Please share in the comments!